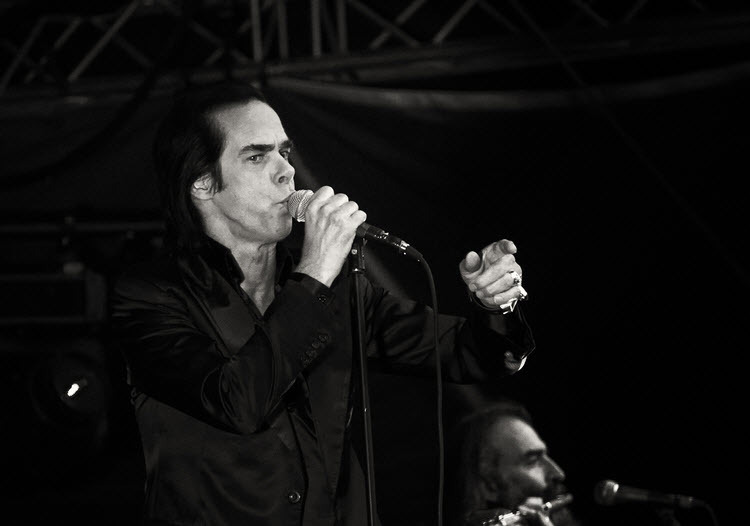 Nick Cave is 61 today, here are 10 of his best. 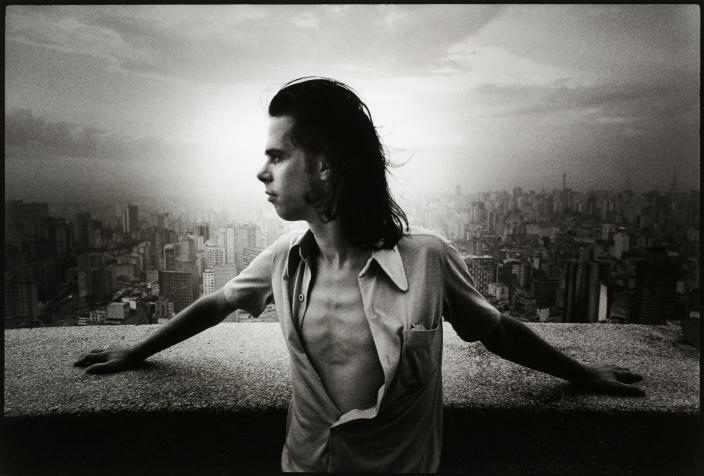 ..and remember to search youtube for more brilliant Nick Cave songs !! 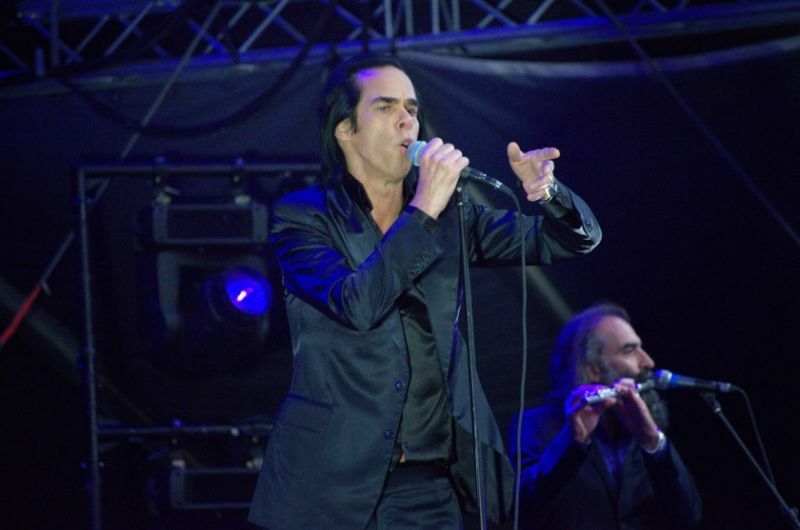 Nicholas Edward “Nick” Cave (born 22 September 1957) is an Australian musician, songwriter, author, screenwriter, composer and occasional film actor. 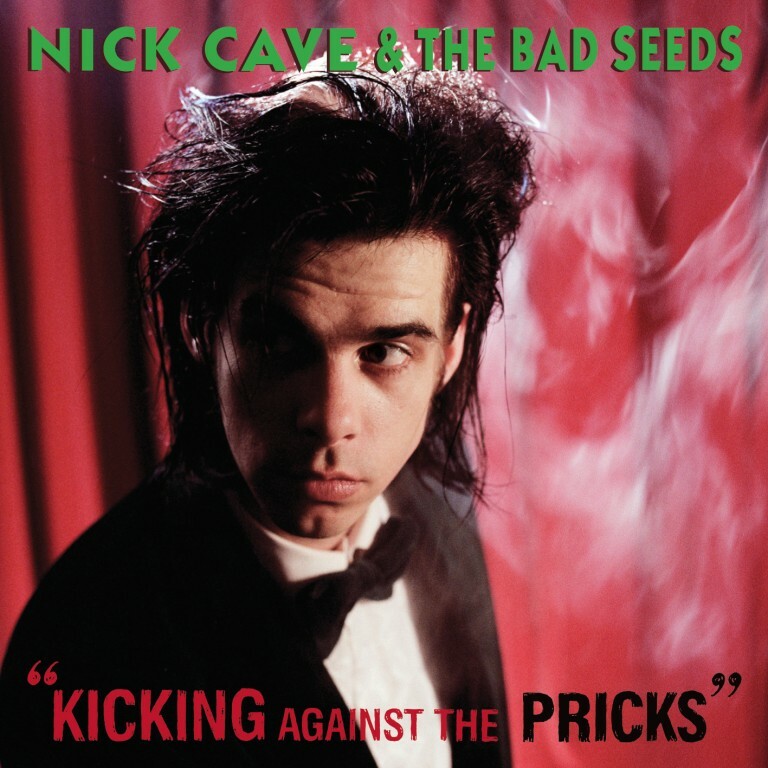 ..It speak volumes about the album’s universality that its songs have soundtracked everything from Michael Hutchence’s funeral to Shrek 2. 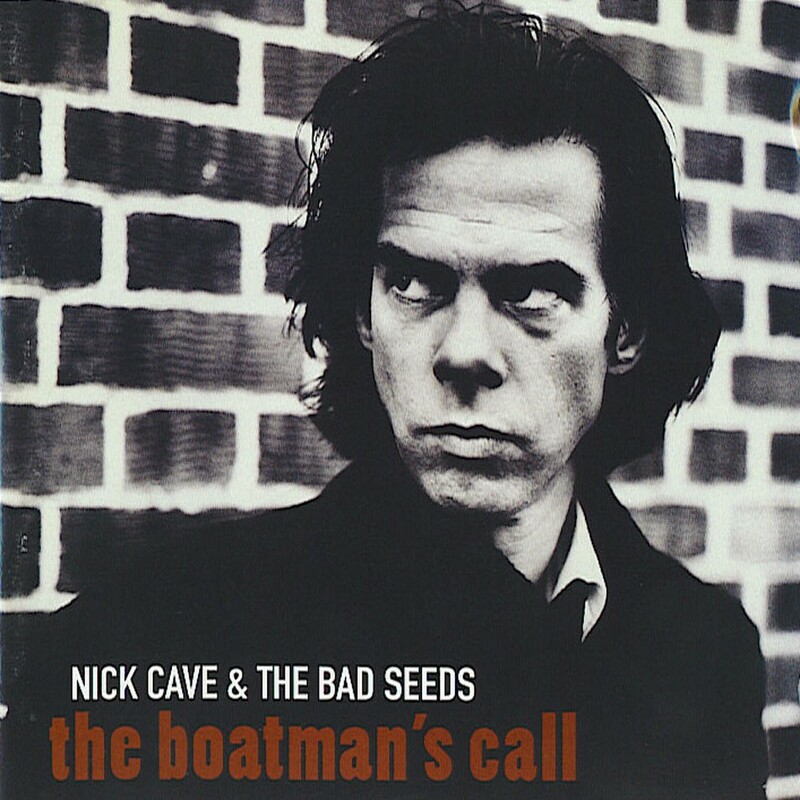 The Boatman’s Call is one of his finest albums and arguably the masterpiece he has been promising throughout his career. 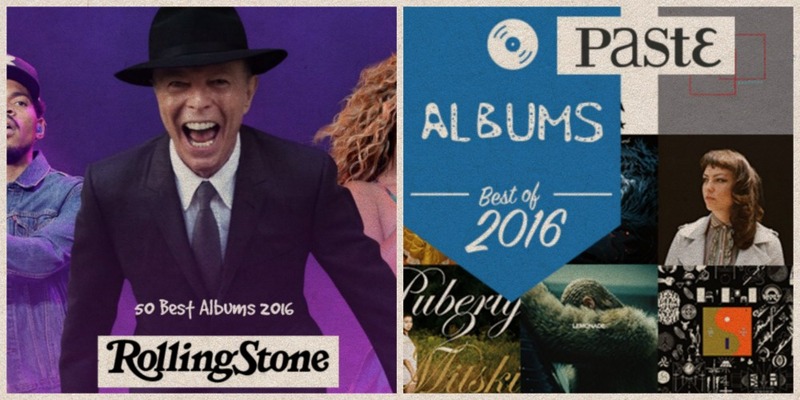 More Year-end lists, this time from two american magazines: Rolling Stone mag & Paste. 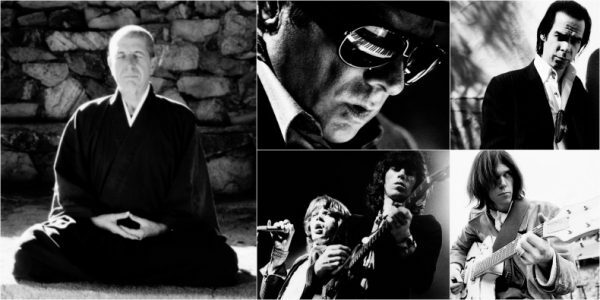 Relevant videos are bundled inbetween.